Nothing says designer luxury, than signature black pieces. 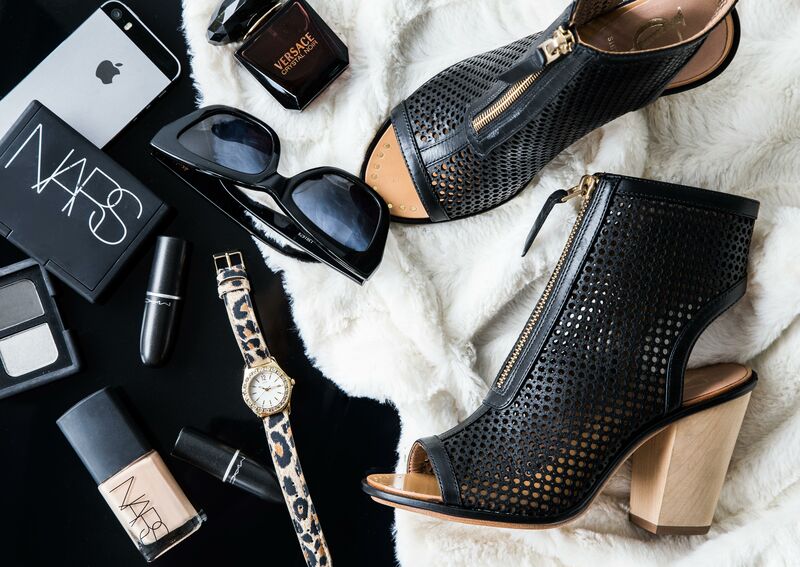 A classic handbag, a good pair of heels and some wicked beauty buys are all you need to pull off the black luxe look! A checklist for the style hunter looking for a devilishly sleek look for less! The ultimate handbag is essential to pull off a luxury look. A woman’s handbag says a lot about her personality, so choose a look that suits you! Designer bags are sometimes way out of an average price range, but keep an eye out for signature black bags at discounted prices, as they never go out of style and suit any outfit. Shoes are like the exclamation point for an outfit! If you fall in love at the first sight of a pair of heels, the Vince Camuto heels in our shot are absolutely to die for! Keep an eye out for these sneaky heels on Catch of the Day for a limited time only! If the thought of heels is a little painful, you can still pull off the black luxe look with a great ballet flat. Look out for the featured Vince Camuto shoes in our flat lay – on sale on Catch of the Day – Tuesday! A classic black look is always a little mysterious and a big pair of sunglasses gives the perfect touch of mystery. This look was made popular by Audrey Hepburn, with her signature dark sunglasses in the film classic, Breakfast at Tiffany’s. A dark pair of sunnies will glam up any outfit! Choosing a perfume with a seductive scent is a fun way to play with a luxury style theme. We love Versace Crystal Noir inspired by haute couture fashion with a dark, deep and velvety scent! Good quality make-up is essential to take this look to the next level. 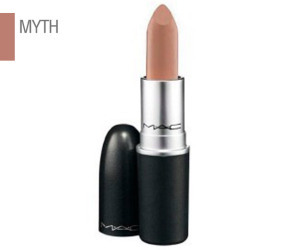 Think rich lipsticks, a good dark eye palette and a sweep of mascara for a polished, chic make-up look. Leopard print is a touchy subject for some people in terms of style. We say a touch of leopard print, done correctly, can be a guilty pleasure that we certainly approve of. Be careful not to over do it though! Look for leopard print accessories such as watches and/or shoes. Be on the prowl for our featured Guess Leopard Print Watch for a great price on Catch of the Day – Tuesday! Do you love this black luxe look? What would you add to make the ultimate luxury outfit?